QPR’s long-running Financial Fair Play dispute has finally been resolved. The club will pay a fine of £17m – with payments spread over a period of 10 years – and will be under a transfer embargo during the January window, although some signings will still be possible. The club will also pay the EFL’s costs of £3m. 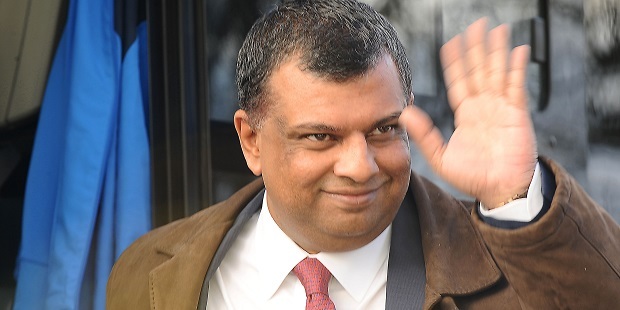 There will also be a capitalisation of almost £22m of directors’ loans by the club’s owners, namely co-chairmen Ruben Gnanalingam, who is now majority shareholder and for some time has had a hands-on role in the running of the club, and Tony Fernandes. For Rangers, who had been ordered to pay a fine of £42m, it at last brings an end to years of uncertainty and legal wrangling. It will still be possible for the club to sign players under certain restrictions. For a first-team player, it would have to be a free transfer and on a one-in one-out basis. In other words, someone would have to leave in order for a signing to be permitted. The second condition would be that the incoming player would not be paid more than £600,000 per year or a salary more than £75% of the salary of the player he has replaced. Under-23 players can be signed for a fee but cannot play until the start of next season. That would not be unusual – Paul Smyth made his debut nearly six months after being signed from Linfield and indeed the likes of Ebere Eze have waited at least a few months for their debuts. A major reason for the breakthrough will have been the agreement that Rangers will pay the fine over a 10-year period – it was a stipulation the club had been seeking for some time. At £1.7m per year over the course of a decade, it is more than manageable for the club and those payments will not count as outgoings when it comes to future FFP calculations. For both parties, it brings a somewhat favourable end to the dispute. For QPR, it represents a decent outcome given the original £42m fine. From the EFL’s perspective, at no point has their legal position been successfully challenged. And a £17m fine, plus £3m costs and a £22m capitalisation, puts the total figure at £42m – the same as the initial fine. The capitalisation of £22m of directors’ loans was a condition the EFL insisted upon. The primary aim of FFP was to prevent over-spending owners saddling clubs with debt, so a significant capitalisation was seen by the EFL as a must in order to send out the right message. 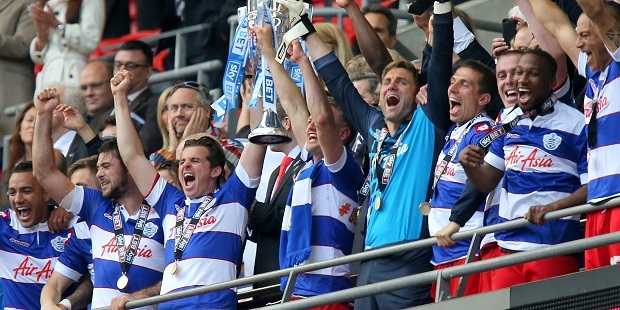 QPR’s owners have invested in the form of directors’ loans, meaning the club is in debt to them. This can be problematic, as was the case for example under ex-owner Chris Wright, who put in money in the form of directors’ loans and whose attempt to recoup it left Rangers languishing in administration. Capitalisation means converting this debt into equity in the club’s holding company, QPR Holdings. The debt, in legal terms, is effectively written off in the sense that it is no longer recorded as a debt to the shareholders. The irony here is that is that a previous capitalisation of sorts, in 2015, in which the owners wrote off £180m of debt, lit the fuse for the FFP dispute which raged for almost three years. The EFL saw it for what it was: QPR’s owners presenting the club’s annual debt as £9m rather than almost £190m in an attempt to avoid heavy sanctioning over FFP. The EFL were having none of that. And yet, in the end, it was a conversion of debt to equity which paved the way for the issue to be resolved. That perhaps shows how confused and inconsistent the issue became. Are there remaining shareholders’ loans? In other words, does the club still owe money to the owners? The answer is yes. Taking into account the £180m capitalisation/writing off of debt in 2015, the total debt to the owners as of the end of last season was just over £60m. So it now stands at approximately £40m. Are the owners preparing to sell the club? A significant manoeuvre in terms of debt versus shares often leads to speculation that a sale could be in the pipeline. QPR’s owners insist they have absolutely no plans to sell the club and that recent developments are simply about doing what is necessary regarding FFP. That said, the very nature of what has happened makes the club more sellable because of the effect it has on the balance sheet. Money from FFP fines does not go to the EFL. It goes to charity. QPR officials are privately suggesting it ought to go to those affected by the Grenfell disaster. But clubs do not have an input when it comes to where the money goes. It is purely a matter for the EFL. QPR remain severely restricted by FFP and this is unlikely to change without significant income from player sales, promotion back to the Premier League and therefore access to television money, or a bigger stadium which would increase the club’s revenue potential. Last season Rangers were at times on the verge of overstepping the FFP mark – hence the lack of transfer activity in January. And even after the sale of Alex Smithies to Cardiff, they are primarily looking for free transfers and loan signings, again because of FFP. Another player sale would probably be needed for that to change. 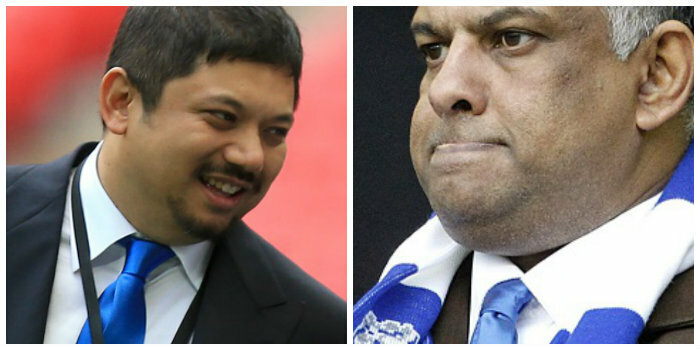 QPR are not short of money in terms of their owners’ ability to spend. Far from it. In that sense, they remain one of the wealthiest clubs in England. They are simply restricted by FFP. Now the issue of the fine has been settled, spending heavily again in an attempt to reach the Premier League is an option. The owners insist it’s an option they won’t be taking. Time will tell whether it’s a temptation they can keep resisting, especially given how far they appear to be from the ultimate goal of a new stadium. Getting the Premier League pot of gold is arguably still QPR’s best and only real chance of overcoming the financial restrictions of remaining at Loftus Road while subject to FFP rules. Arguably.